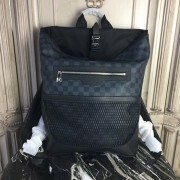 16.9 x 12.2 x 5.1 inches Damier Cobalt coated canvas Taiga cowhide leather trim ..
21.0 x 21.0 x 11.0 cm ( length x height x width ) - 8.3 x 8.3 x 4.3 inch..
- 12.4 x 15.2 x 8.4 inches - Damier Infini cowhide leather - Textile lining - Cowhide leath..
- 16.1 x 18.5 x 5.1 inches - Damier Graphite coated canvas - Textile lining - Cowhide leather tri..
16.1 x 18.5 x 5.1 inches (Length x Height x Width) - Damier Graphite canvas body - ..
lv josh backpack 12.2 x 16.5 x 5.1 inches (Length x Height x Width) - Damier coated..
- 31.0 x 30.0 x 20.0 cm ( length x height x width ) - 12.2 x 11.8 x 7.8 in - Puffed handle - 2 ad..
- Coated Damier Graphique canvas - Textile lining - Silver-colour metallic pieces - Adjustable te.. 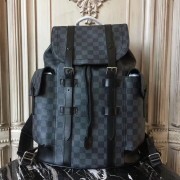 This Christopher PM conjures up the rugged spirit of a hiking pack. 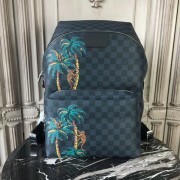 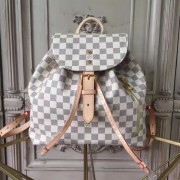 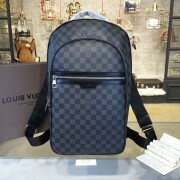 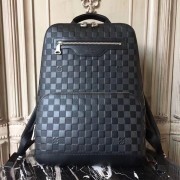 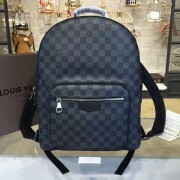 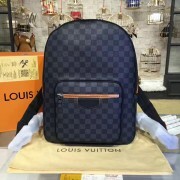 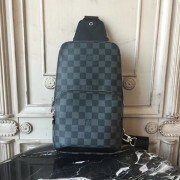 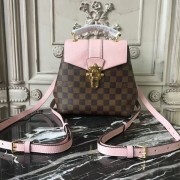 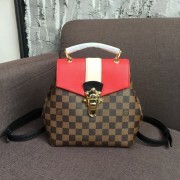 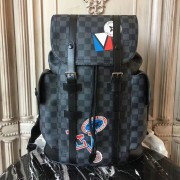 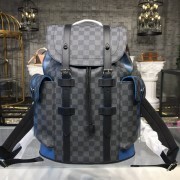 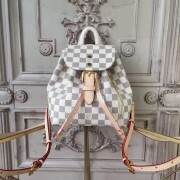 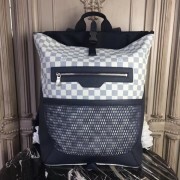 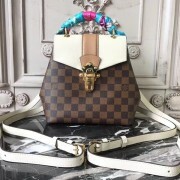 In emblematic Damier Graphite ca..
- 7.3 x 11 x 4.5 inches - Damier Azur coated canvas exterior - Rose Ballerine microfiber lining -..
37.0 x 40.0 x 20.0 cm ( length x height x width ) - 15.7 x 11.8 x 7.8 in..
10.24 x 17.72 x 6.69 inches (Length x Height x Width) - Cabin size - Two zipped poc..